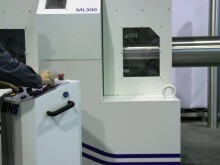 ML300 round tube finishing machine finishes and polishes straight round, oval and elliptical tubes of high diameters. 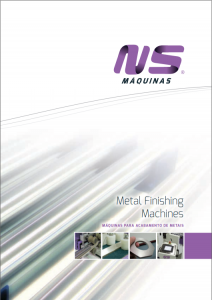 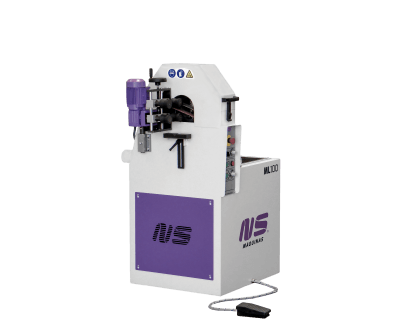 The ML planetary system enables the work without rotating the tube, delivering the best finishing results. 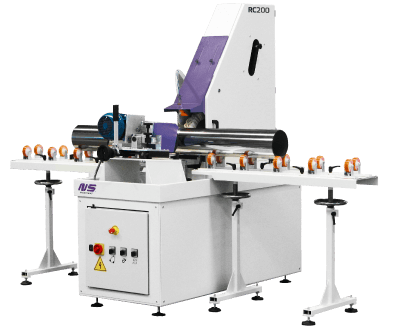 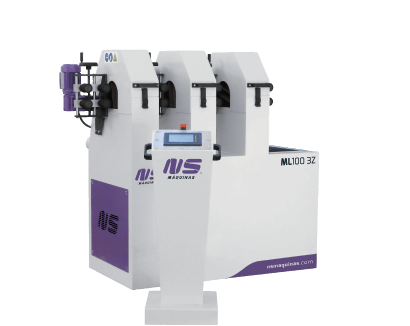 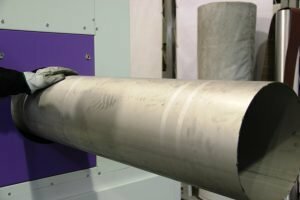 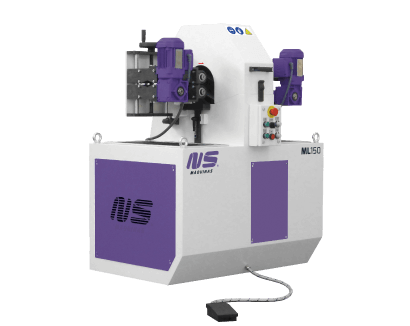 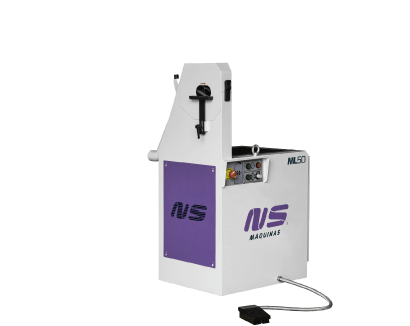 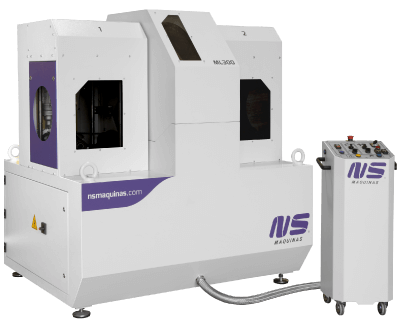 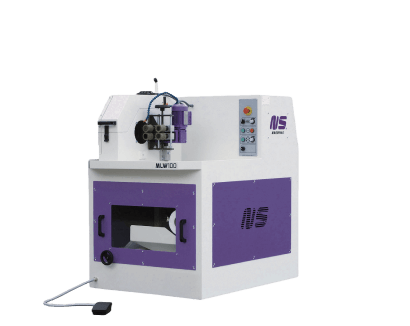 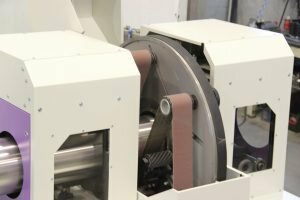 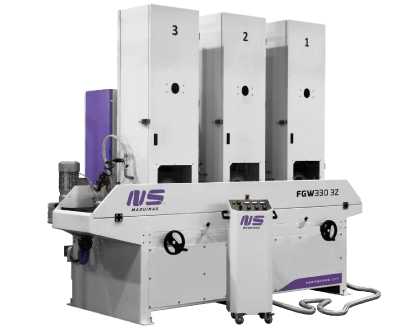 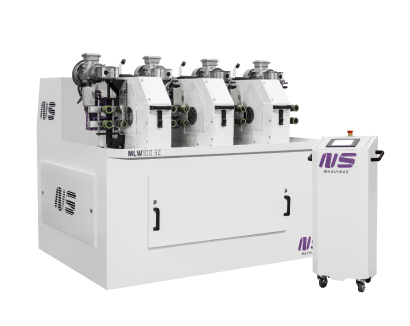 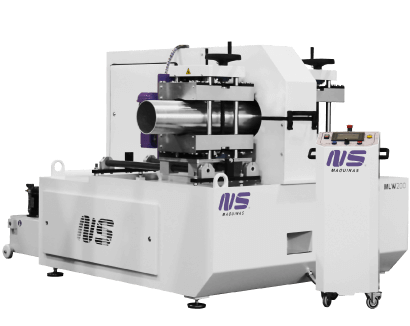 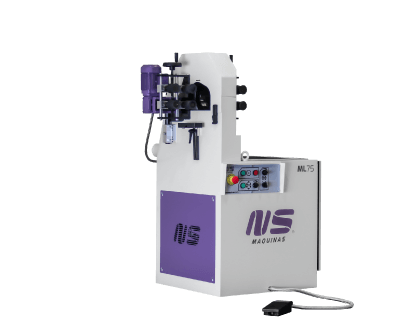 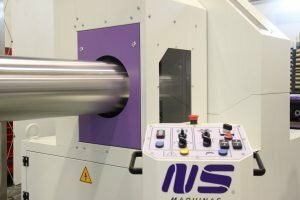 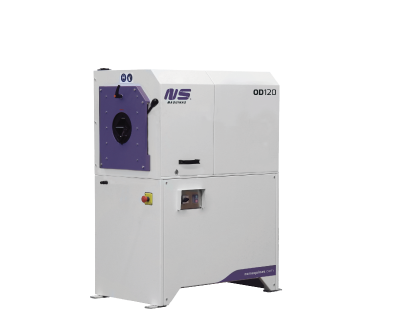 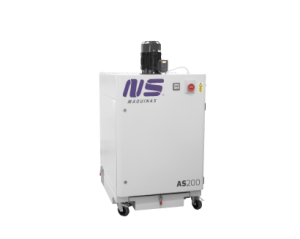 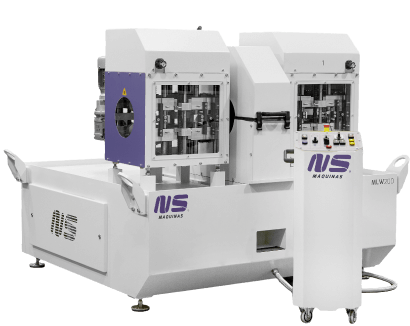 The auto feeding system transports straight tubes safely and automatically through the finishing station, enabling a consistent and high productive finishing quality with lowest vibration. 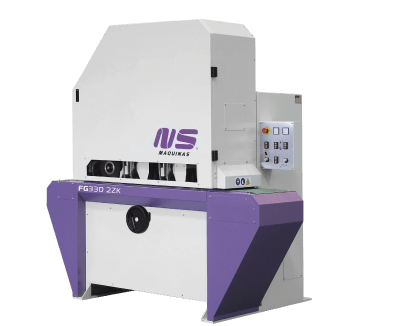 Pressure roller system for higher belt grinding capacity with automatic start/stop. 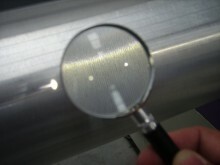 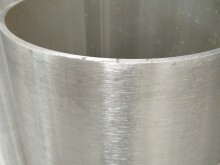 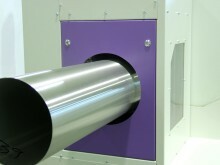 Possible to finish tube surface but also to remove imperfections by using contact pressure on the abrasive belt. 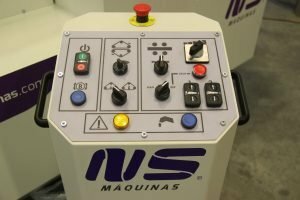 Mobile control unit where the main functions of the machine can be actuated. 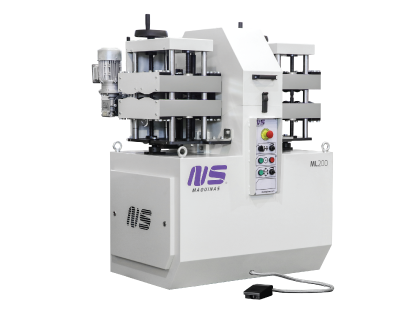 Featuring motorized feeding systems adjustment and pressure roller system on/off.